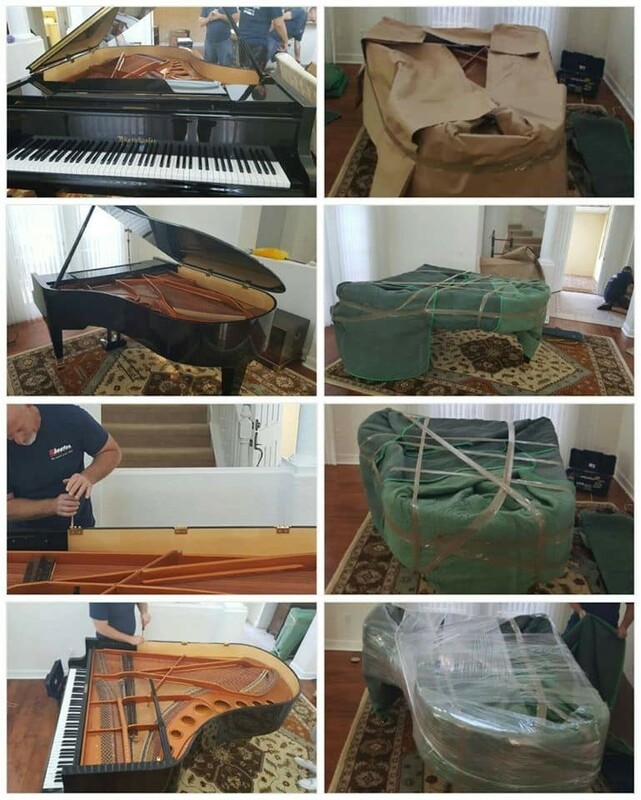 Finding an experienced mover is a necessity when it comes to relocating your piano, pool table, art, antiques and delicate items. 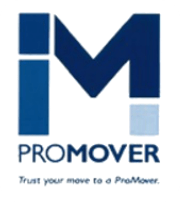 Moving your average type of furniture and boxes is a task but when it comes to moving your specialty items, that is where the challenge begins. 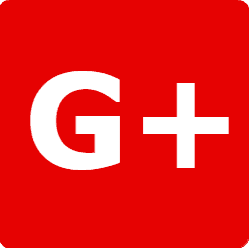 Don’t just trust anyone with your precious keepsakes, fine art, pianos or automobiles. Large delicate items like those require special attention. 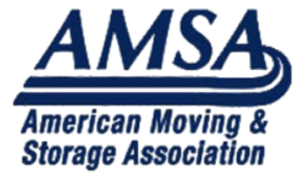 Frank & Sons Moving and Storage, Inc. has over 3 decades of experience with specialty moving in Fort Myers, Florida. Specialty moving requires proper planning, packing, loading and transporting to ensure that your valuables are delivered in a safe and secure manner. Since 1982, consumers have relied on Frank and Sons to handle not only all of their residential and commercial moves from apartments and condominiums to large estates and office buildings, but consumers have trusted Frank and Sons with the specialty moves of their expensive paintings, delicate sculptures, pianos and classic automobiles.